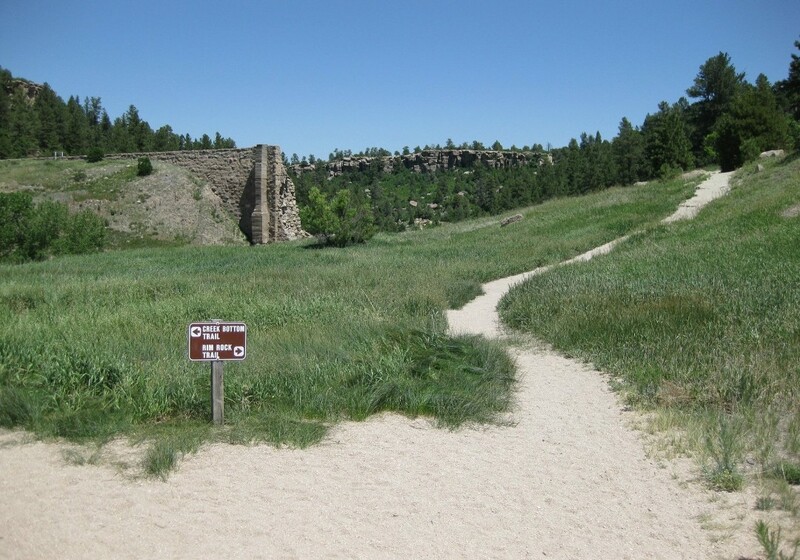 Castlewood Canyon is a great place for families and those looking for a relaxed day hike. Rim Rock Trail is a 4.5 mile loop Trail that provides great views of the canyon and surrounding state park. It can be busy on weekends.